One of the most delightful dogs I have had to pleasure of owning and breeding. I have listed his most major achievements but this is only the tip of the iceberg. 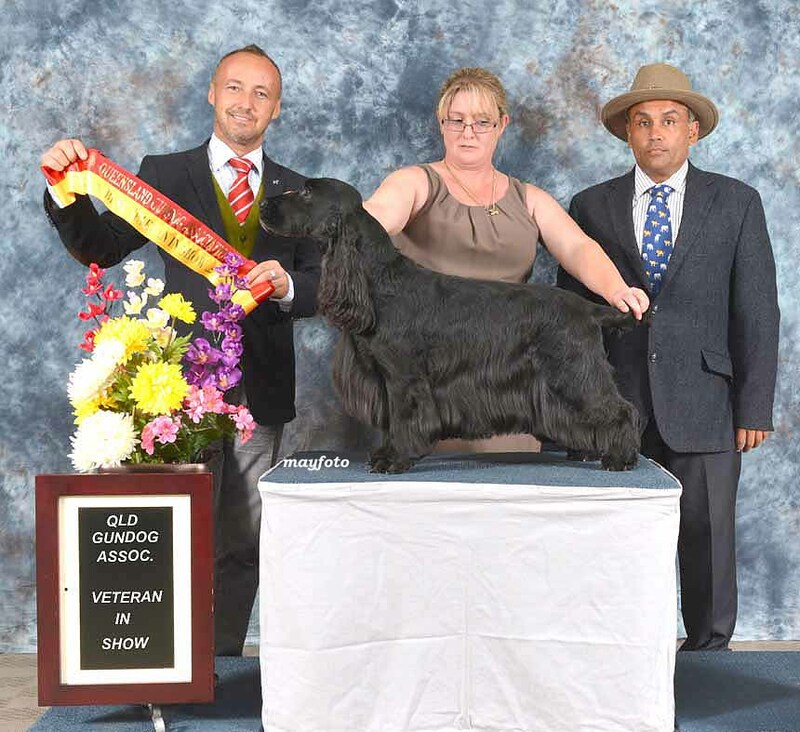 ​After a very successful career and winning 1st Place Solid Veteran Dog at the 17th Cocker Spaniel Nationals this year, Raven has now been retired from the show ring. I simply could not ask for any more than this beautiful boy has given me! 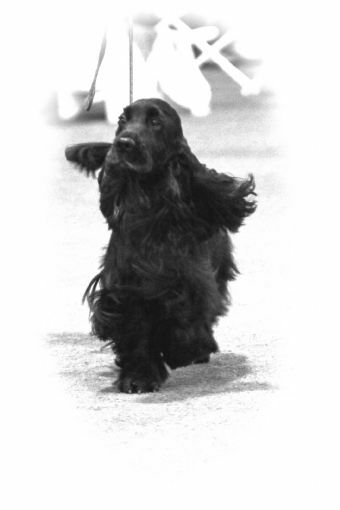 ​"When this black dog came into the ring my heart skipped a beat for here at first glance was what I had sought, in whatever coloured jacket, all day. On handling he did not disappoint in any department, he is the real deal. Quality black dog of excellent type, who in my view fits the standard so closely. Classic head, darkest of correct shaped eye, clean throat, excellent front with plenty of heart room. Well off for bone, stands on tight cat like feet. Just flows through"
A very small list of Raven's achievements. Dog Challenge at the 15th Cocker Spaniel National Championship show on the 19th September 2012 under Mrs Lorraine Palmer (Robraine Kennels) UK. RUNNER UP BEST IN SHOW at the Cocker Spaniel Club of Qld's December 2009 Championship Show under Mrs Ann O'Keefe. (Glenayden Cockers). BEST IN SHOW at the Cocker Spaniel Club of Qld's July 2009 Championship Show under Mrs Megan Markotany(Bolwarra Cockers). 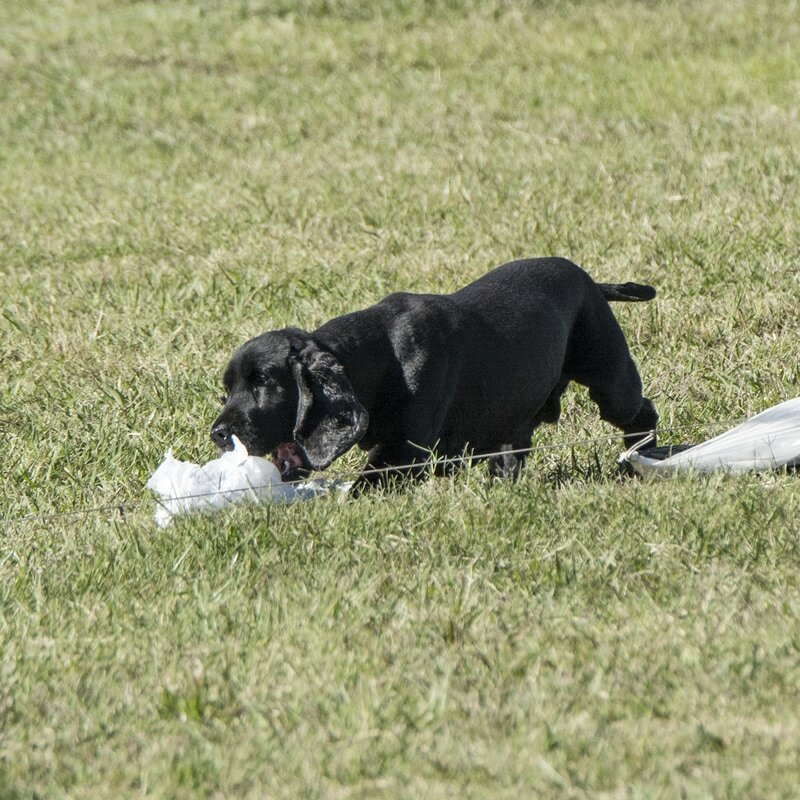 Raven enjoying time on the field Lure Coursing after retiring from the show ring.